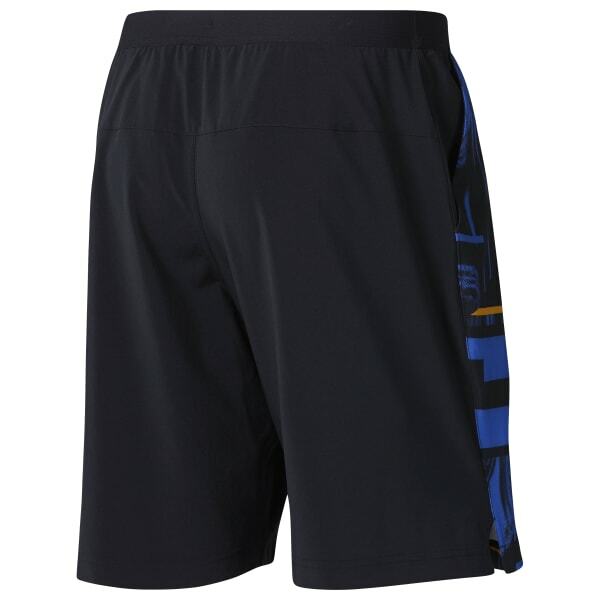 Perform your best in these men's training shorts. They're made with Speedwick fabric to manage moisture for cool, dry comfort. The adjustable waist provides a custom fit, while four-way stretch construction offers easy movement for amped-up sessions.